The Prada woman is not one, she is many. 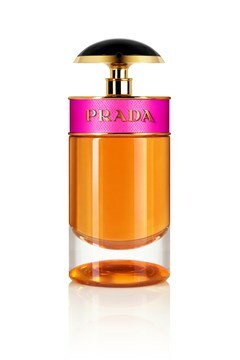 At the heart of La Femme Prada Intense, tuberose, ylang-ylang and patchouli create combinations of notes that accentuate the endless facets of the Prada woman. 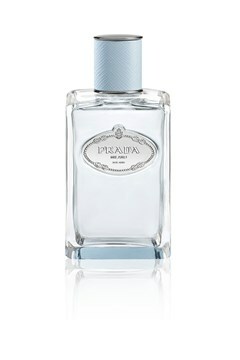 - Middle: tuberose absolue, orange blossom, jasmin sambac. - Base: vetiver, vanilla, patchouli, iris. 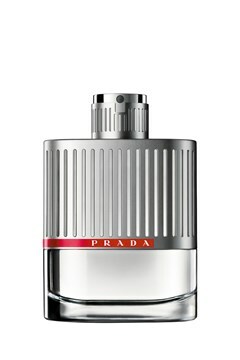 In 1913 PRADA was founded in Milan, Italy by Mario Prada. 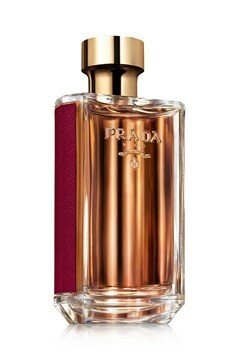 PRADA began as an exclusive, stylish store selling premium luggage, accessories and other luxury goods. The Milan store quickly became a firm favourite with the Italian aristocracy and the most sophisticated members of the European elite. 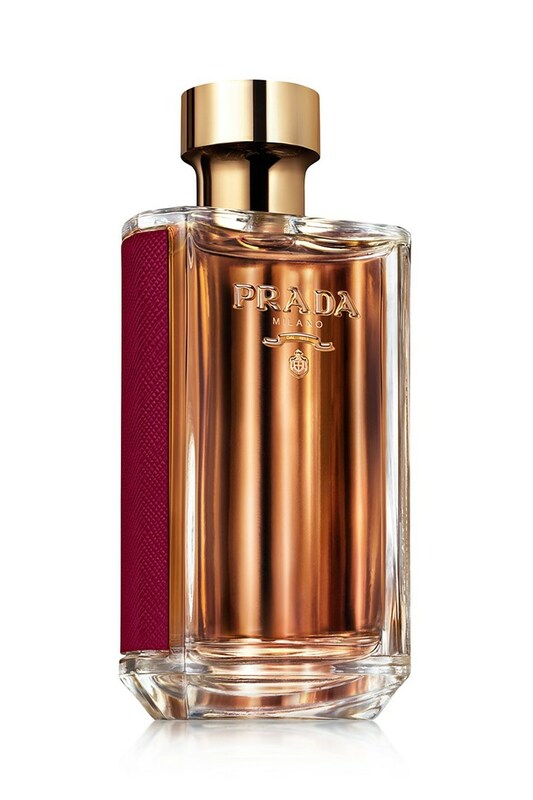 In 1919 Prada received the warrant of “Official Supplier of the Italian Royal Household”, and since then has been able to display the royal Savoy coat of arms and figure-of-eight knots alongside the company logo. In the late 1970's Miuccia Prada (Granddaughter of Mario) and Patrizio Bertelli started working together, laying the foundations of the international expansion that was to come. Patrizio Bertelli broke new ground in the luxury goods sector, introducing a new business model in which he kept direct, internal control over all processes, applying uncompromised quality criteria across the entire production cycle. Miuccia Prada's creative talent and avant-garde approach attracted the attention of the global fashion industry, while her ability to look at the world from an unconventional vantage point allowed her not only to anticipate, but quite often, to set new trends. 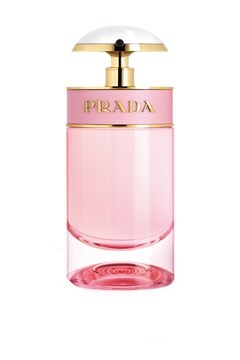 PRADA now produces men's and women's leather goods, clothing and footwear, combining contemporary, cutting-edge sophistication with one-of-a-kind, sublimely-crafted products. 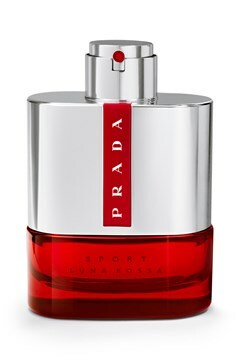 Prada also operates in the eyewear, fragrance and mobile phone sectors. 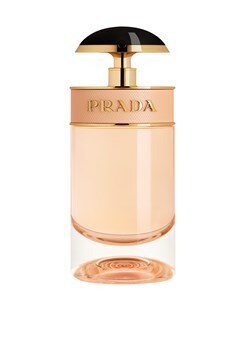 The magic of the label is in the details—and now PRADA pays that same attention to its range of fashionable fragrances. Simultaneously reinventing and paying homage to the ancient art of perfumery, the Italian couture house creates bold blends that are inspired by the past and embody the future. Many items can be returned for a full refund if the item is unsatisfactory in any way. Click here for our full Returns Policy.